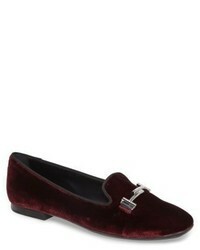 Tod's Tods Double T Loafer $595 Free US shipping AND returns! 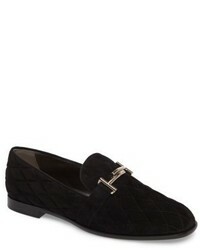 Tod's Quilted Double T Loafer $329 $825 Free US shipping AND returns! 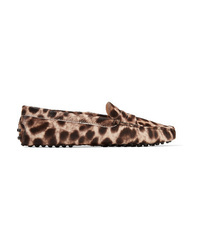 Tod's Gommino Embellished Leopard Print Calf Hair Loafers $765 Free US shipping AND returns! Tod's Gommino Leather Loafers $475 Free US shipping AND returns! 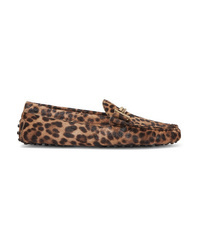 Tod's Gommino Leopard Print Calf Hair Loafers $675 Free US shipping AND returns! Tod's Gommino Suede Loafers $475 Free US shipping AND returns! 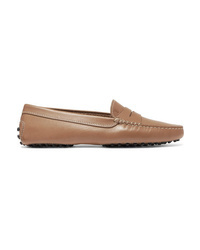 Tod's Gommino Leather Loafers $425 Free US shipping AND returns! 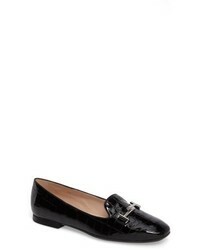 Tod's Gommino Textured Leather Loafers $475 Free US shipping AND returns! 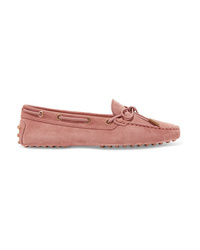 Tod's Gommino Suede Loafers $170 $425 Free US shipping AND returns!